Hi lovelies! EMP contacted me a little while ago to ask if I'd like to be sent some things to do a Christmas gift guide on and of course I jumped at the chance! If you haven't come across EMP before, they sell clothing and merchandise from lots of different brands and fandoms including Disney! 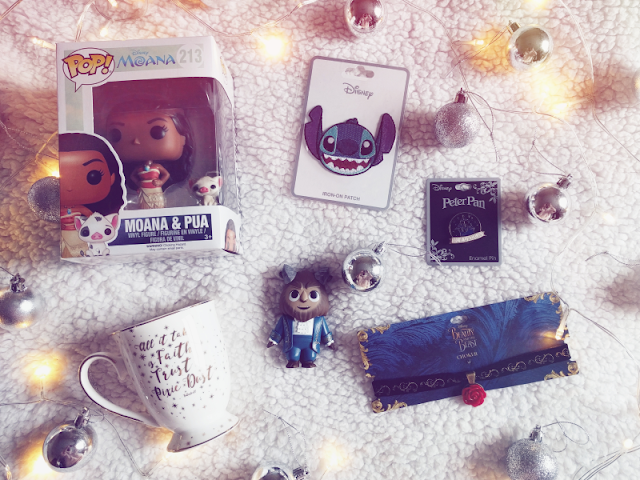 As well as selling the loveliest Disney clothing, they also have a great range of Disney merchandise so I'm featuring some of my favourite pieces of theirs here today which are all £10 and under - perfect for stocking fillers! First up is this gorgeous Peter Pan pin (£6.99). 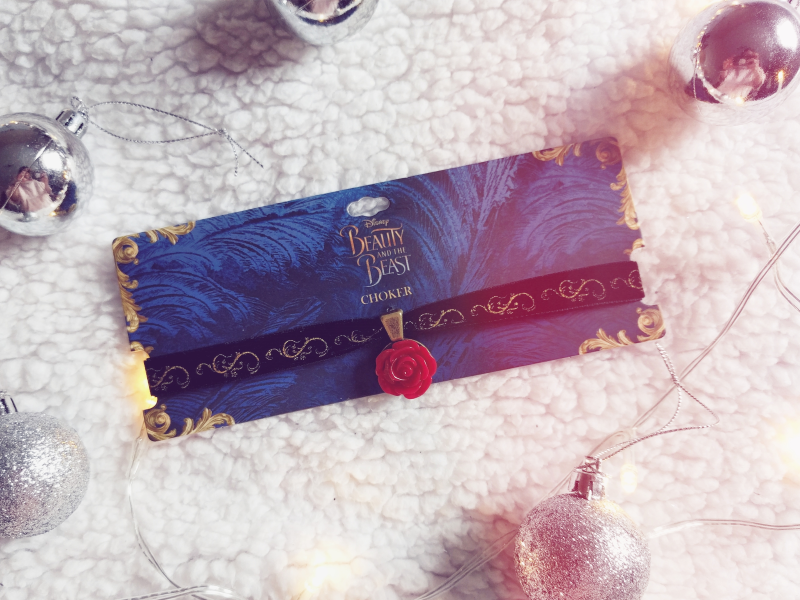 I honestly think this has got to be one of the prettiest pins I've ever come across, and so reasonably priced too! 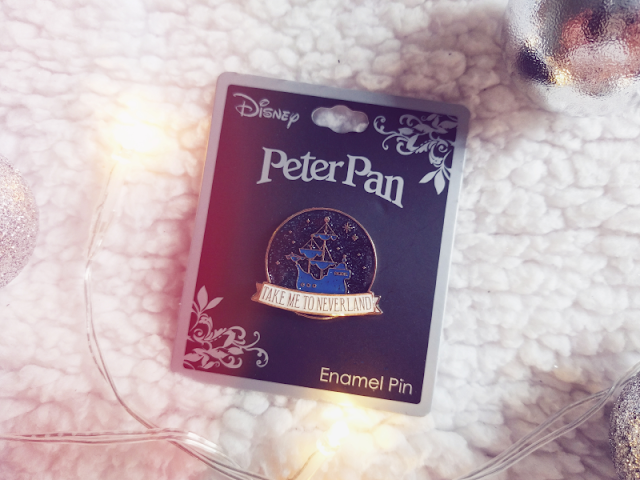 This would be the perfect gift for any Peter Pan fans out there. They also have a Beauty and the Beast rose pin and Lilo & Stitch pin (both £4.99) as well! Next is this gorgeous Beauty and the Beast choker (£7.99)! 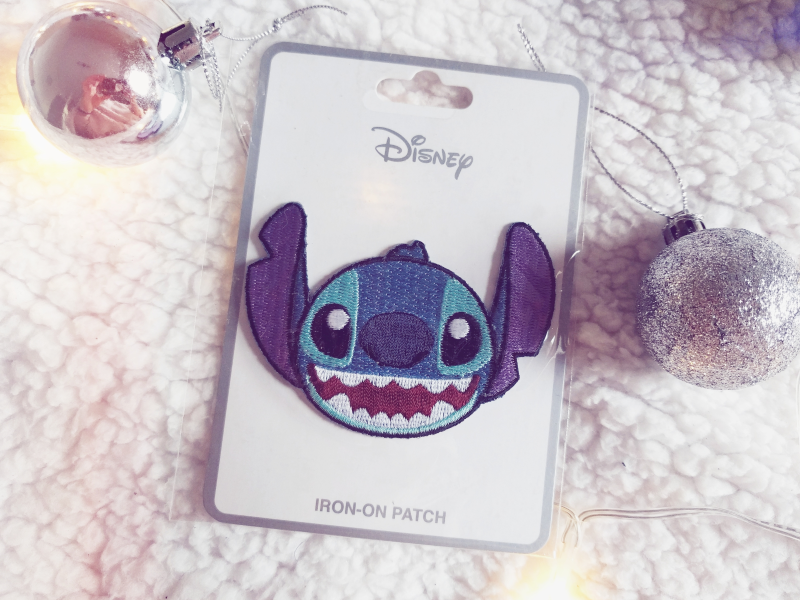 This would be perfect for wearing for a trip to the Parks or to add a little Disney to your everyday outfits. If Beauty and the Beast isn't your thing, they also have a Mickey Mouse one (£6.99) or a Maleficent choker (£9.99). How beautiful is this Peter Pan mug (£9.99)?! Unfortunately it seems to have gone out of stock since I ordered these but it might be worth keeping your eye on the website in case it comes back! Instead, they also have this beautiful Beauty and the Beast (£6.99) mug available. 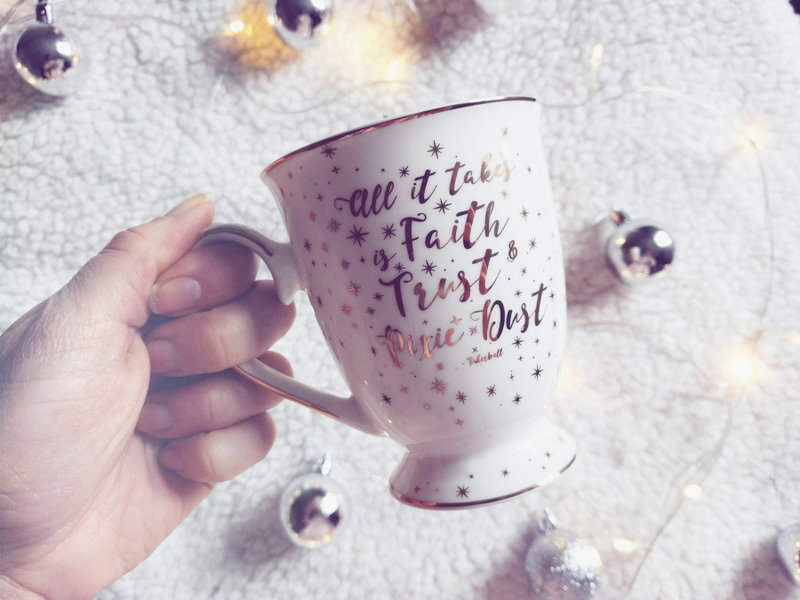 If you're not sure what to get someone I think mugs are the perfect gift as they're both practical and pretty! How cute is this little Stitch patch (£3.99)?! I've been wanting to customise a denim jacket with Disney patches for ages so this guy will be the perfect thing to get one started! If you've got someone in your life who loves Disney style then this would be the perfect stocking filler - there's also Jack Skellington and Zero (both £3.99) too! Next up has to be my favourite! 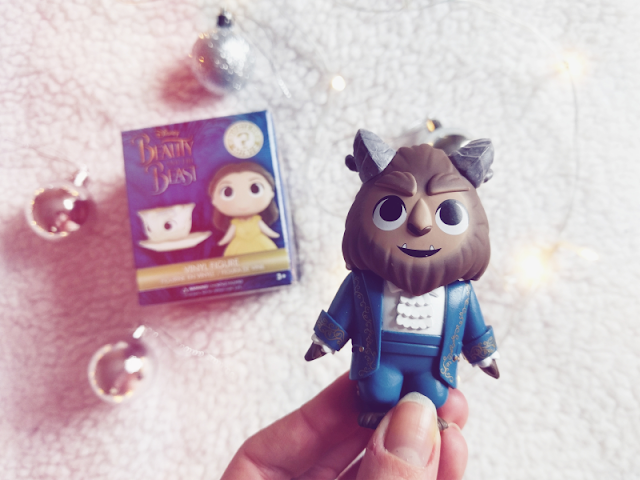 For only £4.99 you can get one of these adorable Funko blind boxes with a mystery Beauty and the Beast character inside! I got the Beast and I could not be more pleased - just look at that little face! There's also a Nightmare Before Christmas one (£6.99) for Tim Burton fans. 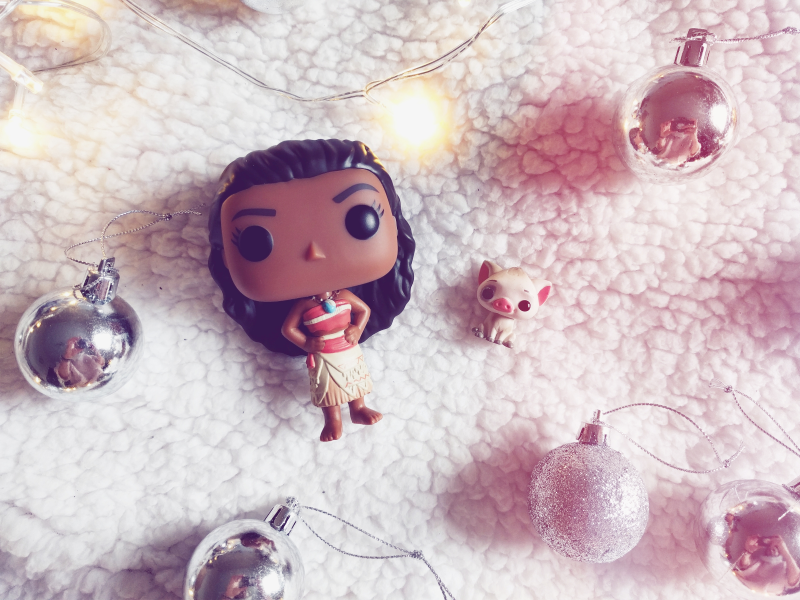 And last but not least is this lovely Moana and Pua Funko Pop (£9.99)! I think I've included a Funko figurine in almost every gift guide I've ever done as they're reasonably priced but so cute! Unfortunately this one seems to keep going in and out of stock at the moment but EMP have loads of Disney Funko Pops including Mrs Potts + Chip, Simba and Young Moana (all £9.99) so there's sure to be something for any Disney fan in your life! Hope this helps anyone who needs a little inspiration for any last minute presents! Thank you so much to EMP again for sending me these goodies! It was like Christmas come early!